Understanding Money Laundering and Illicit Financial Flows provides the reader with an easy entry into this complex subject. 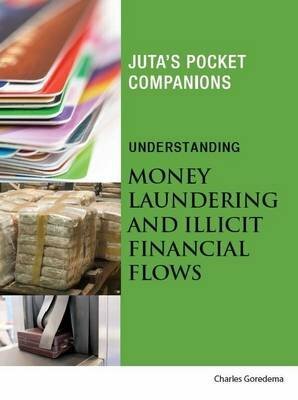 The book explains the concepts of money laundering and illicit financial flows, and also outlines strategic responses to deal with them. Understanding Money Laundering and Illicit Financial Flows explains the crimes and forms of money laundering and illicit financial transfers; mechanisms used to launder money; curbing, investigation and monitoring measures; and asset forfeiture. It also considers new strategic approaches to combating this crime. Understanding Money Laundering and Illicit Financial Flows includes clear illustrations, useful statistical information, explanations of frequently used terms, a comprehensive bibliography of sources and recommended reading for further reference.